A beautiful bold barley wine. Massive malt and hop notes. 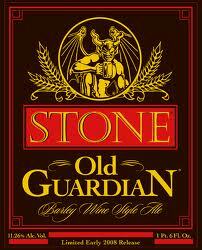 Silver Medal winner at the 2000 Great American Beer Festival in the Barley Wine category. Gold Medal winner at the 2002 World Beer Championships in the Barley Wine Category. Look for it in the first quarter of each new year. Can be cellared or enjoyed upon its release. The beer you’ve been waiting for. Keeps your taste satisfied while keeping your senses sharp. 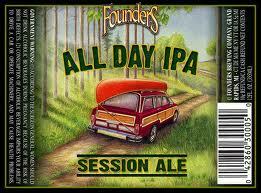 An all-day IPA naturally brewed with a complex array of malts, grains and hops. Balanced for optimal aromatic and a clean finish. The perfect reward for an honest day’s work and the ultimate companion to celebrate life’s simple pleasures. 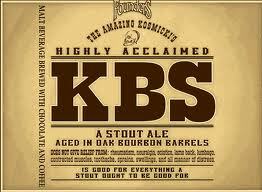 A lot of beer lovers are anticipating the release of KBS which I’ve heard can be hitting shelves as early as the middle of March. A Hy-Vee in Cedar Rapids has reported that they will be getting their shipment in by April 1st. I will let you know more when I hear about the earliest time that it will be available. 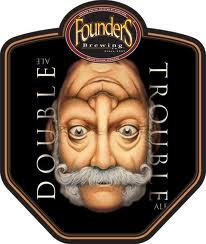 One more note on Founders, Double Trouble will only be a 2 month release this year and should be available in May/June. Anything I missed? Let me know! Cheers! Blackstone Stout Night! I’ve Got A Golden Ticket! I’m definitely pumped or the All Day IPA! Despite being available around here for awhile now, I don’t think I’ve tried anything by Founders. That needs to change SOON!